BMW Z3 roadster and coupe FIX-UP and REPAIR items are offered here. Our roadsters are getting older and need some fixing from time to time. 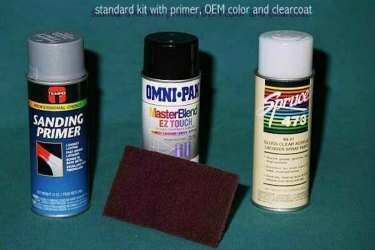 Here are some easy, and not so easy, items that can keep your Z3 looking good. Please don't hesitate to call us with any questions. 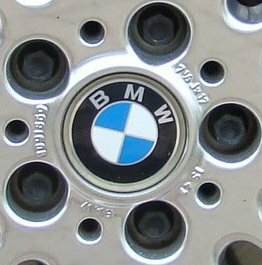 If you are looking for BMW Z3 emblems, CLICK "HERE" to visit our emblem page. 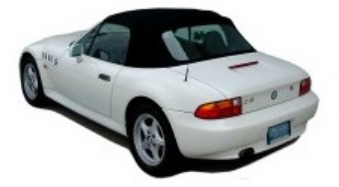 CLICK " HERE " to visit our Z3 Scratch & Dent and Returned Items page. This is the Official BMW OEM rear plastic window, not an aftermarket replacement. If your rear window looks like it has seen better days and cleaning it isn't an option, install a new BMW rear window and see out the rear again! Unit zips into place - degree of installation difficulty "moderate". 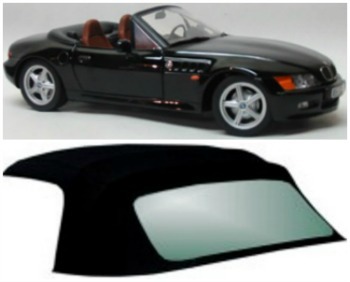 This window fits all models of Z3 and ///M roadster. NOTE: that BLACK bead around the window is part of the window. If it is coming off you need a new window. There is no other other option. NOTE: If the stitching is coming out around the window, you need a new convertible top. The only other option is to replace the stitching by hand. This stitching is what holds the inside half of the zipper to the top. Now that you are replacing the rear window this is the perfect time to keep it looking good. A "Rear Window Guard/Protector" can be added at checkout or below. Here is something we've wanted to package together for a long time. A new BMW OFFICIAL replacement rear window (pictured above) and our Rear Window Protector (also pictured above) to keep your new window looking great for a long time. If you are going to get a new window now is the time to start protecting it! 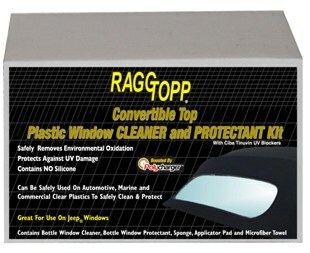 Here is an alternative to the OEM BMW Z3, M Roadster (1996-2002) Replacement Top at a much lower price. Same quality, premium fit and finish. 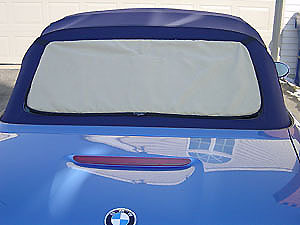 This Convertible Top is made from Sonnendeck Canvas (just like the original) but comes with a sewn-in plastic rear window instead of a replaceable zippered window like the OEM BMW top. The available colors are Black, Blue, Green or Sandalwood. Some additional custom colors are available for an additional $250. CLICK on the title or picture to see the available color options. Unlike our competition, we provide installation instructions if needed. Depending on your mechanical skills, this may NOT be a do-it-yourself project. NOTE: The BMW Z3 Window Seals are not included with the purchase of the top. The lower rubber attachments from the original can be reused on this replacement top. 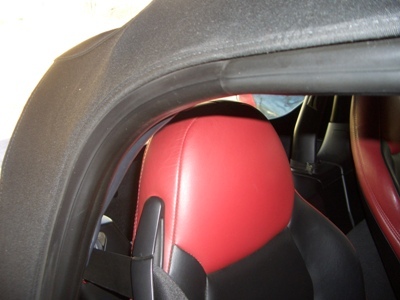 If you have a 2000-2002 Z3 with a headliner, it also is not included with the top but can be purchased separately. Please call us with any questions. 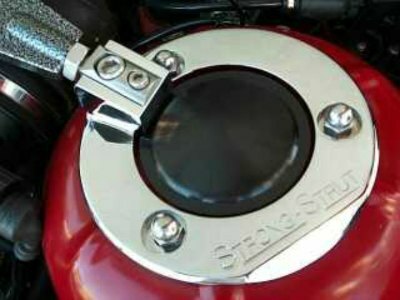 Here is an alternative to the OEM BMW Z3, M Roadster (1996-2002) Replacement Top at a much lower price. Same quality and premium fit. 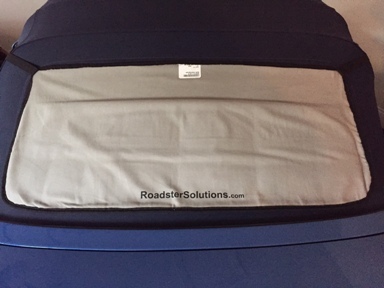 This Convertible Top is made from StayFast Canvas but comes with a sewn-in plastic rear window instead of a replaceable zippered window like the OEM top. The available colors are Black, Blue, or Ingrid. Brown and Tan are available for an additional $250. CLICK on the title or picture to see the available color options. Here is an alternative to the OEM BMW Z3, M Roadster (2000-2002) Replacement Headliner Assembly at a lower price. Same quality and same fit. Made from Black Twill. Pictured is an original 1996 soft top. If yours doesn’t look this good replace it with a BMW OEM factory original. Available in BLACK or TAN. Sorry BLUE, RED, and GREEN are No Longer Available (NLA). Select color and model year on checkout. 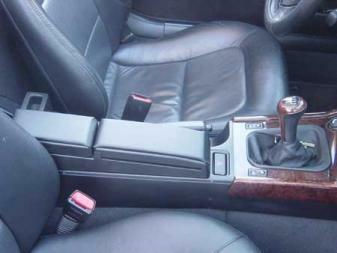 No, the BMW Z3 Window Seals are not included with the purchase of the top. If you have a 2000-2002 Z3 with a headliner it too is not included with the top but can be purchased separately. Give us a call with questions. Z3 convertible top repair kit #1 contains lateral frame tension cables needed to install the Z3 convertible top. CLICK on the title for a look at the contents of this kit. Z3 convertible top repair kit #2 contains rivits and screws needed to install the Z3 convertible top. 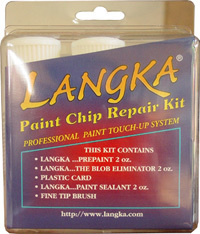 If you are doing the job by yourself this kit is a necessity. Is the canvas fabric coming out from under the black bead that goes around your convertible top rear plastic window. This is what created the waterproof seal and it is not difficult to fix. This ELMER'S product is great for fixing the problem shown here. This adhesive never dries out or cracks, always remains flexible. Place a small amount on the back of the canvas and tuck it back under the black bead (waterproof seal), let it dry and the job is finished. NOTE: Not intended to be used to repair the BLACK bead around the window. If the BLACK bead is loose or detached you'll need a new window as shown above. If your Z3 roadster is leaking and you have tried to service the rubber seals to no avail you may need to replace your tired and worn seals. As these cars age the rubber window seals dry out, shrink, and become hard. Replacing them may be your only answer. If you don't need the entire set of three seals per side, add to cart for a pull down to select individual seals or give us a call we can send you just the ones you need. DO YOUR Z3 SEATS ROCK? This is a common Z3 problem. The OEM stock seat bushings deteriorate over time allowing the seats to move forward when you stop and backward when you accelerate. Apparently BMW has known about this problem since January 2000. They "improved" the "material on the isolator pad" we call the "bushing" but the seats still rocked. In November 2003 they quietly produced Service Bulletin 52-02-03, which has finally outlined the right names and BMW procedures for the replacement, but they still use the wrong "isolator pad material". The fix isn't all that difficult. Just replace the seat bushings. We will even direct you to the instructions to perform the fix. 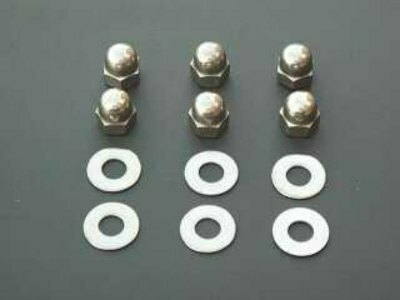 These bushings are specifically deisgned to fix the seats in the Z3 or ///M roadster or coupe, regardless of model year. This repair kit contains enough material to repair both seats. Eight bushings are provided, four per seat. OUR BUSHINGS REQUIRE NO SANDING OR MODIFICATION, THEY ARE THE PERFECT SIZE. CLICK on the picture or title to view the installation instructions. Here is the OFFICIAL BMW Antenna ORIGINAL Long for the back fender of your roadster. Very easy to install, just unscrew the old one and screw the new one in place. This antenna replaces the existing vehicle antenna and has the exact appearance as when your car was new. Intended for fitment on the E36/7 Z3 roadster. The overall height of this antenna is 16 inches. You can also add the Z3 Antenna EXTERIOR Grommet ($10.95 or $12.45 additional) if yours is cracked or broken, or a Z3 Antenna INTERIOR Grommet ($15.95 additional) along with the Antenna. We also offer these items separately below. 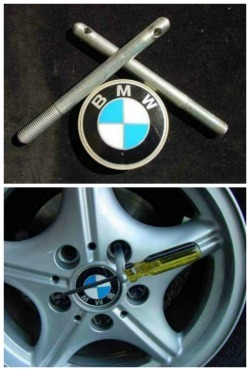 Here is the OFFICIAL BMW Z3 Antenna EXTERIOR Grommet. Nothing looks worse than a cracked, missing, or just bad looking Antenna EXTERIOR Grommet. This small, but important piece, is what keeps the water out of your trunk. It is an inexpensive and relatively easy item to replace. You can also purchase it along with the Antenna INTERIOR Grommet and a Long (ORIGINAL) Antenna or NEW Short Sport Rod Antenna above. Is this what your Antenna EXTERIOR Grommet looks like. CLICK on the title or picture for a better look at the EXTERIOR and INTERIOR grommet. Here is the OFFICIAL BMW Antenna Base - for inside the back fender of your Z3. Have you lost your antenna or having problems with reception. Check for a broken Antenna Base. Connects the antenna to the radio. 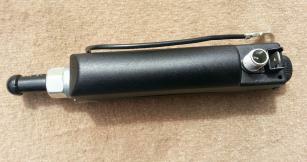 Here is the OFFICIAL BMW Z3 Antenna INTERIOR Grommet for the INSIDE the Z3 fender. 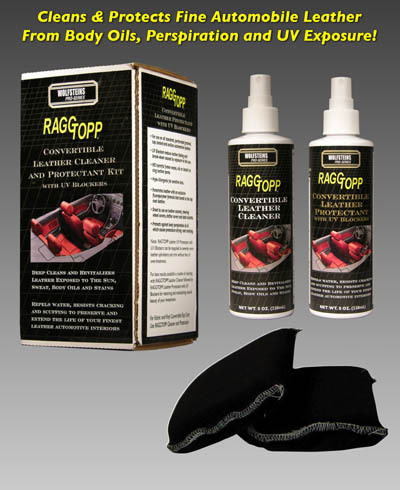 This also helps keep the water out of your trunk and away from antenna components in the fender. It is an inexpensive and relatively easy item to replace. CLICK on the PICTURE or TITLE for additional pictures. Does your Valet Console look worn and scratched. We can help. 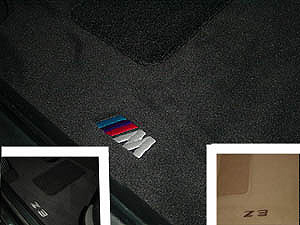 Two lid pads, specially designed to give maximum comfort and hide the worn look of the BMW Valet Console in your Z3. 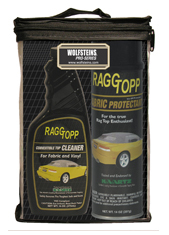 This makes your worn Valet Console look new again and makes a very comfortable armrest. Installs in a few minutes with no special tools. Pads are BLACK in color. Click " HERE" for information about Z3 console options. CLICK on the picture or title for a close up view. Price $59.95 + S/H We price match on this item, we will not be undersold. Finally, no more driving around with those annoying service lights on in your Z3! Pictured below is the OilService/Inspection Service Reminder light cluster found in BMW automobiles. 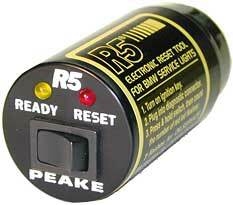 They are easily reset with this reliable low cost service light reset tool. 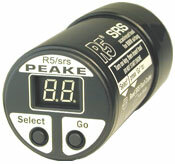 - This Tool Solves your Air Bag Light Mystery. You're just 3 steps away from resetting your Air Bag lights and diagnosing your problem! 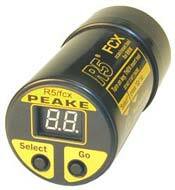 Just like the Peake R5/FCX-3 above but has the power of diagnosing your "SRS (Air Bag)" light. Do you own a Z3 or Z4 or almost any BMW? Are you a shade tree mechanic? Do you want to interpret your "Air Bag" light? If you do, then this tool is made just for you. The R5/SRS gives you the freedom to interpret and reset your own Air Bag lights. NOTE: There is a tool for the Z3(R5/SRS) and one for the Z4(R5/SRS-16). Make your selection at checkout. Like all Peake tools, this tool is extremely easy to use. We can get all BMW Owenr's Manuals. Whatever your BMW is we can get the correct NEW Owner's Manual for your car. Specify model and model year (Z3 or Z4), and the last seven (7) digits from your VIN (Vehicle Identification Number) in the box below or at checkout. Are the gaskets around your door handle surrounds cracked and aging? Replace your tired looking door handles surrounds. These covers surround the Door Handle Pull. These are replacement covers not the stick on covers. They are Original BMW covers with new rubber gaskets. We must know if you Z3 has a door lock in the passenger door. Two covers included. If you are looking for an upgrade or a different look check out the CHROME Door pull surrounds/covers below. Finish the look of your door handles. These covers surround the Door Handle Pull . These are replacement covers not the stick on covers. They are Original BMW covers with new rubber gaskets. We must know if you Z3 has a door lock in the passenger door. Two covers included. To finish the look, add the CHROME door pull covers below. 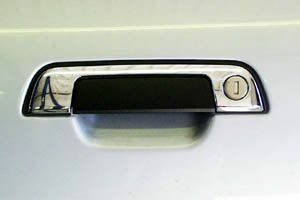 Finish the look of your chrome door handles easily with this chrome cover for your door pulls. Attaches with 3M adhesive no tools required. Great fit! Note: this item covers only the part of the handle that lifts to unlatch the door. Two covers included.